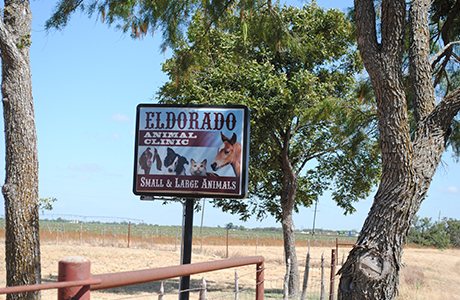 To access premium care for your pets and large animals, we invite you to visit Eldorado Animal Clinic. 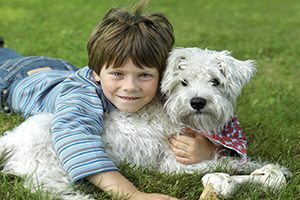 Offering over 37 years of experience, our small animal veterinarian gives you the peace of mind that your pets will be in professional and trained hands. 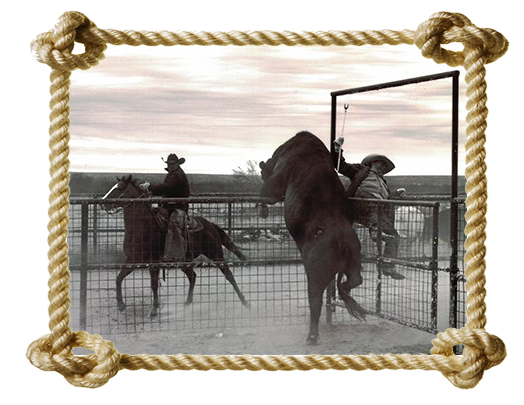 We are affiliated with the Concho Valley Veterinarian Emergency Clinic for all emergency services, so innovative assistance is always just a phone call away. 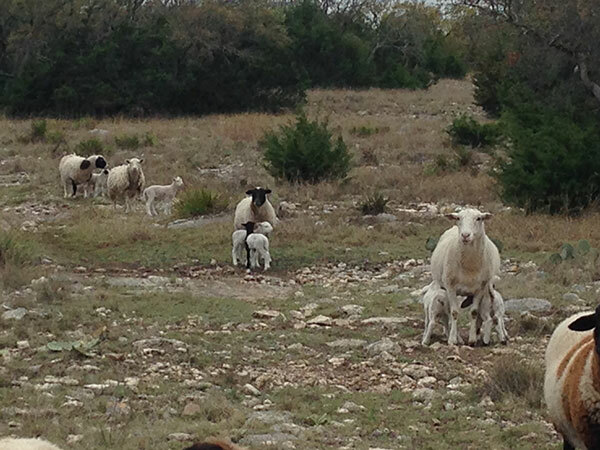 Call us today and get animal vaccinations for your pet!